A 3-year postdoctoral position is available in Precision Soil and Crop Engineering Group, within the Department of Environment, Faculty of Bioscience Engineering in Ghent University (UGent) in Belgium. We are looking for an enthusiastic young engineer to work under a recently funded project by the Flemish Scientific Research (FWO) under the Odysseus I call for proposal, with a total budget of €3.5 M: Towards Establishing a Centre of Site-specific Technology for Soil and Crop Management. 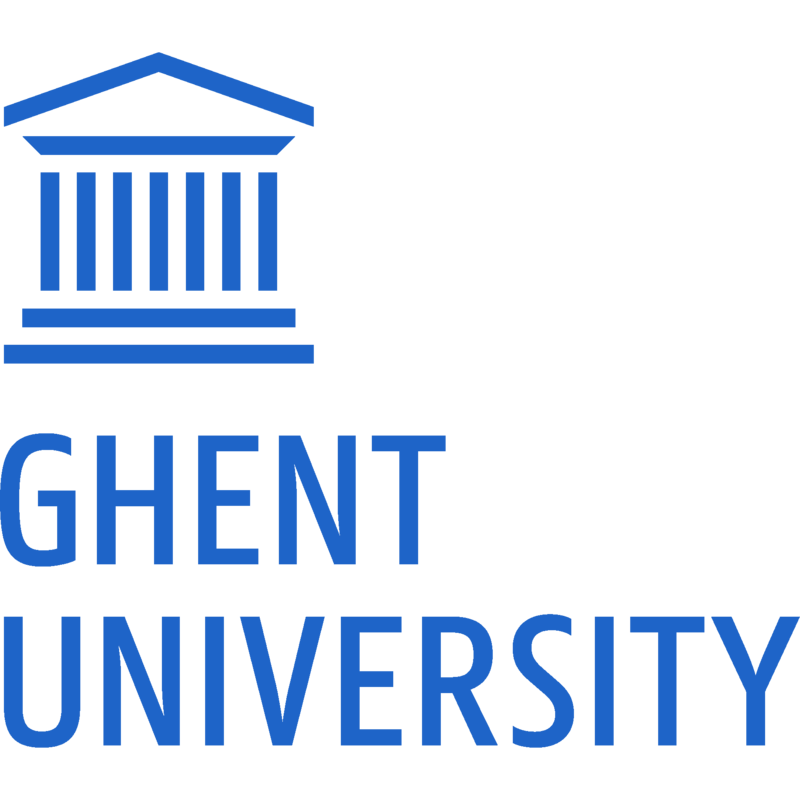 A fully funded PhD scholarship in Site Specific Tillage is available in Precision Soil and Crop Engineering Group (Precision SCoRing), within the Department of Environment, Faculty of Bioscience Engineering at Ghent University (UGent) in Belgium. We are looking for a top MSc student, to work as PhD candidate under a project funded by the Flemish Scientific Research (FWO) under the Odysseus I call for proposal 2016, with a total budget of €3.5 M: Towards Establishing a Centre of Site-specific Technology for Soil and Crop Management. Silsoe Spray Application Unit is an experienced, internationally-recognised facility for research and development relating to the characterisation of sprays and spray behaviour, with particular expertise in the application of agricultural pesticides. We are looking to expand and need innovative scientists who are versatile, with good practical and/or numerical skills, who can help us deliver our plans for the future. ​Or you may have other expertise that we could benefit from – we are open to suggestions! Someone with a track-record of scientific project management would also be very valuable to us. Ace Aquatec is a fast-growing Scottish company that develops new technologies designed to accelerate the adoption of responsible marine practices in the aquaculture, commercial fishing and offshore industries. This is a hands-on role from concept development and testing through to installations and maintenance. Sparsholt College have an opportunity to join a long established high quality Landbased Engineering team, delivering Engineering courses at Level 2 and Level 3, together with welding skills and fabrication. Sparsholt College are seeking a full time instructor keen who can instruct learners in livestock and animal husbandry particularly with cattle, sheep and pigs, the use of farm machinery particularly tractor driving, estate skills (e.g. fencing) and machinery maintenance would be an advantage. John Deere Limited is the UK and Irish arm of the world’s largest manufacturer of agricultural, turf, construction and forestry equipment. All John Deere machines are sold and supported by specialist dealers. Our nationwide network of John Deere dealerships offer exciting opportunities working with the latest technology. If you are looking for a career with a bright future, and a company that values practical skills, problem solving, team work and initiative, then please contact us. You can find out more here. Orby Engineering Limited is a long-established company with over 60 years of manufacturing experience. We are part of the Exact Group and operate from bespoke engineering workshops in Newry, applying aerospace technology to manufacture a range of livestock feeding equipment to the agricultural sector. TGMS Ltd is a market leading sports surface consultancy practice. Our team of consultants are delivering a large number of projects for a range of clients including community sports clubs, schools, property developers, and national and international sports venues. We aim to design high quality, sustainable sports surfaces for our clients. We are framework consultants to Sport England and we routinely provide consultancy to National Governing Bodies, including the Football Association and the England and Wales Cricket Board. TGMS Ltd is looking to recruit a new CAD or Field/CAD Technician in sports surface design and engineering. The successful candidate will join a market leading consultancy practice that works closely as a team and provides training and development opportunities. In seeking to extend its research and development capability AML have formed a UK company, MagGrow UK Ltd and are now in the process of setting-up an Industrial Research & Engineering Support unit, in collaboration with Harper Adams University, Engineering Department. 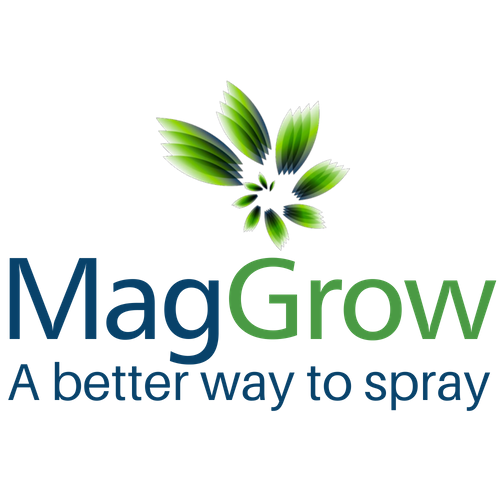 An initial one-year agreement will cover the setting-up process and the formative day-to-day activities that will provide a support service for MagGrow and the collaborative development of a spray research laboratory. An Industrial Research & Engineering Support Assistant is sought to assist this development on a salaried position basis, comprising a six month proabationary period, salary level and benefits depending upon progess. 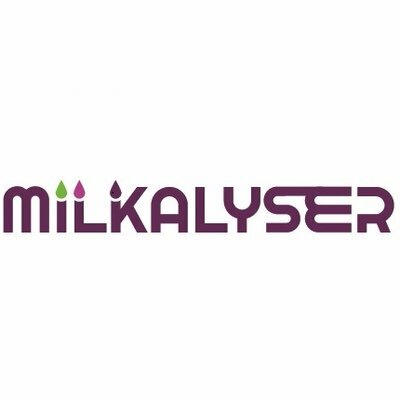 Milkalyser is an innovative technology-led company developing new in-line analysis to revolutionise dairy cow fertility management and to improve cow welfare. Our team is developing and testing a unique IP protected system to be retrofitted in milking parlours. The system is a network of self-contained IoT devices interfacing to systems of RFID and other data sources. The product will sell into the global market for fertility management in dairying which exceeds $4bn annually. The founder of the company Professor Toby Mottram FREng seeks to hand over business leadership to a person capable of building a major agri-technology company in this growing sector. The vision of Househam Sprayers Ltd is to use new and innovative technology to enable us, as leading manufacturers of crop sprayers, to produce machines which enable growers not only to apply crop protection products very accurately, but also help protect soil structure by reducing soil compaction. Our range of self-propelled machines use ground-breaking technology to deliver a specification not often found on other machines available in the crop spraying market. 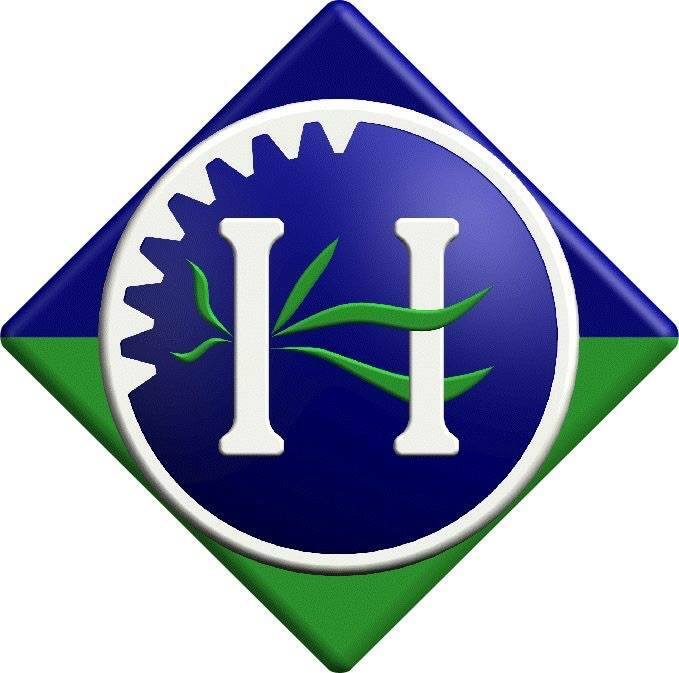 Being the backbone of the Househam Sprayers group, our Advanced Engineering Division is responsible for the R&D, technology and engineering services function. We provide world class technical innovation, research and development, and manufacturing services to deliver exciting, effective and efficient concepts to our customers. We are looking to expand our Design Engineering department. Through well-known brands including Challenger®, Fendt®, GSI®, Massey Ferguson®, Valtra®, AGCO Corporation delivers agricultural solutions to farmers worldwide through a full line of tractors, combine harvesters, hay and forage equipment, seeding and tillage implements, grain storage and protein production systems, as well as replacement parts. With the continuing regional growth we are now seeking to further strengthen our Technical Support Team I the Asian Region. This position will operate from our Singapore Office and is ideally suited for an experienced Service Technician. You will be involved with machine installation, customer / operator training, hands on technical support and training for the distributor technicians, product development, production information and problem solving with the customer. 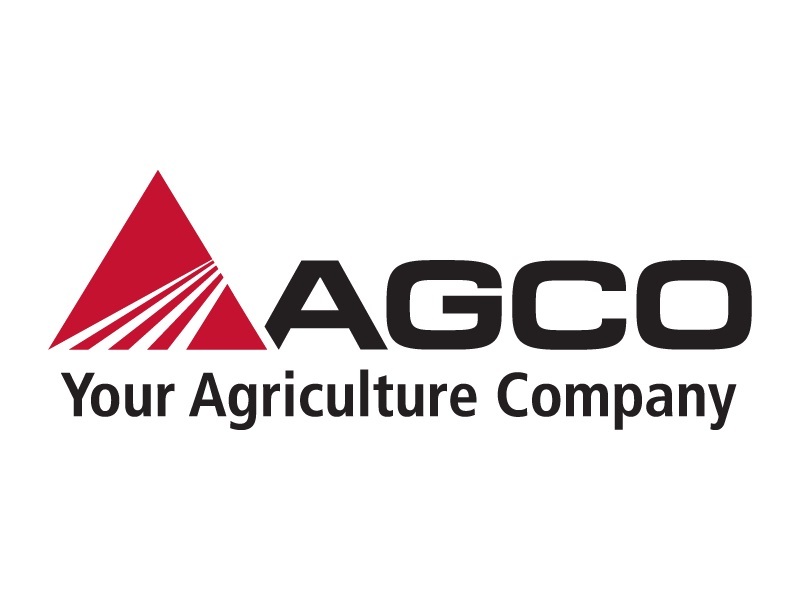 Applicants need a good knowledge of agriculture machinery operations and technical experience in after-sales / technical field service roles. They should also be computer literate able to demonstrate good communication skills.